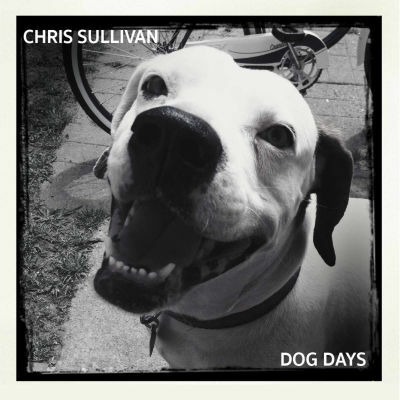 Charleston based singer/songwriter Chris Sullivan’s new EP Dog Days dazzles immediately with its surprisingly fast paced opening track, By the Light of the Radio. This song is instantly recognizable as a masterpiece, and I’m not someone who typically even listens to much Americana or Adult Contemporary music. Sullivan carries the song with so much speed, energy and emotion. The best way I could describe the sound is if you took 90s pop rock like the BoDeans or Del Amitri, sped it up a bit and gave it more of an Southern feel. Other tracks like The City That Never Sleeps and Black Clouds are slightly slower paced but every bit as rockin’. Sullivan can really belt out the lyrics, too. 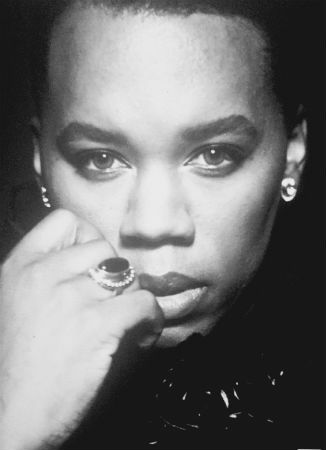 He has the perfect masculine yet emotive voice for this style of music, and he projects it well. This is just an all around talented guy who puts his heart and soul into these recordings, and it shows. 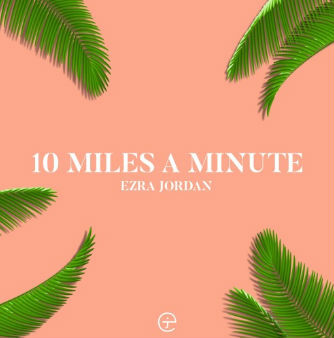 Singer/songwriter Ezra Jordan’s latest single 10 Miles a Minute almost defies categorization. It has elements of indie pop, funk, mainstream pop, soul, with the background music at times giving the song an almost Caribbean, tropical vibe. Jordan’s clearly a skilled vocalist, with his voice demonstrating some impressive dynamicism at certain points of the track. In spite of the song’s title, the music starts off at a slow pace but builds into a funky and energetic little dance number. This is a respectable recording with a solid vocal performance. I’m most impressed with how well the song is put together. There are a lot of musical components to it which are delicately placed in the mix. This song is a complicated piece of musical machinery, and somehow nothing seems out of place. They say not to judge a book by its cover, but they never said anything about albums. 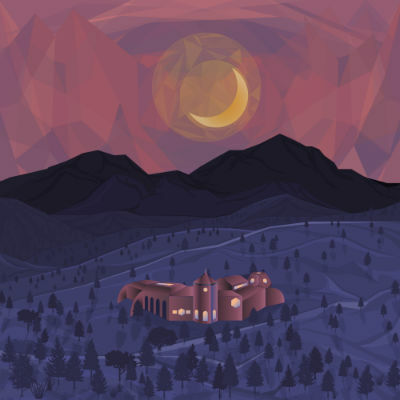 When I saw the aesthetic artwork for Grayson Erhard’s new EP, Earthship I already had a good feeling about the music. It’s pretty straightforward indie folk / alternative but very well performed and produced professionally. This is not lo-fi coffee house music. It’s interesting that the EP is titled Earthship as the music itself has an earthy quality to it, like the artist is in tune with nature (which could be explained by his growing up in a small Colorado town.) The video for his song I Will was filmed on location at Great Sand Dunes National Park. What’s memorable about his style is that his songs often start out mellow, to where you think they will be quiet, with soft spoken vocals and acoustic strumming for the duration, and then everything slowly builds and kicks into high gear, both emotionally and musically, where it all rocks hard. Rising popstar “Summy” (aka Summer Ferguson) has all the ingredients to reach the next level. She’s pretty, has a great voice, use a catchy one word name as a moniker, all of which she combines with some very well produced pop music. This girl is just oozing with star quality and has more substance to offer than most artists currently on the radio. Summy’s new single Sus differentiates itself in a subtle, yet brilliant way. Summy’s lead vocals come through crystal clear, without being hampered or drowned out by annoying effects processing. The effects are instead applied to background and “side vocals,” which in effect act an additional synth instrument. 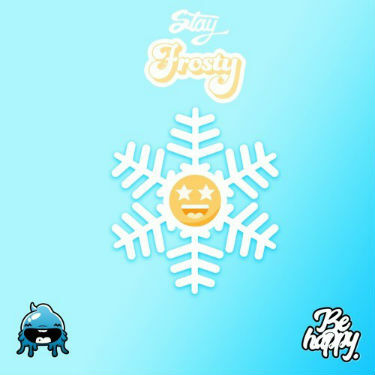 Summy’s versatile voice carries the song well with impeccable timing. This song also has a seductive quality and is filled with jealousy and sexual intrigue. People will connect with this jam, and Summer Ferguson is going places. Forget voting for Pedro. Vote for Summy, and it will be summer all year round. I didn’t quite know what to expect with Danjul’s Origin of Times EP as the cover doesn’t provide a lot of clues to the music. In a pleasant surprise, the cd comes across almost like an avant garde opera, with elements of hip hop and r&b. The production is very good. Executive producer Matthew A. Nelson did an excellent job at ensuring the framework would augment the music. The tonality gives off a somewhat dark vibe, like a pop musical that’s willing explore more shadowy themes. The intro track effectively sets the stage for the rest of the album. It slowly builds from ambient sounds and strange effects until it kicks in as full blown pop jam. Each song itself has a rather unique intro, but my favorite is probably Chapter of Love which opens with a chimy, eerie bit that is attention grabbing and slightly disturbing. It’s difficult to compartmentalize Origin of Times into any one genre. I actually think this has potential to be performed live, perhaps as an underground art-house version of one of those ice skating musicals. This is not merely some hobbyist’s demo or vanity recording. Origins of Time is a full and cohesive work of art. The Original MegaMen have been in the game in one form or another since the 90′s and have quite a few releases under their belt. 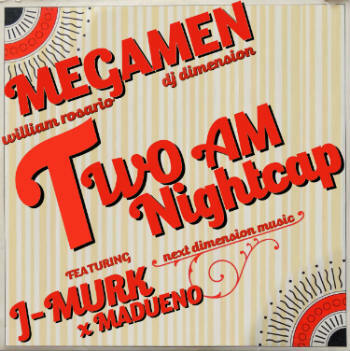 Their latest track, 2AM Night Cap(Ghetto Soul Project Mix, featuring J-Murk and X Madueno) is a high energy electro house jam. It is very well put together, and I especially like the samples and effects choices, which often sound like lasers and spaceship sounds, giving the song a subtly futuristic ambiance and adding to the overall vibrance. The beat is fast paced and infectious, my first thought being that I could definitely dance to this. The chorus, ain’t nothing like a 2AM night cap is catchy and I found myself singing it casually, hours after listening to this. Like other songs in this genre, vocals are kept to a minimum, and the beat is ultimately the focal point. However, the vocals here are used very effectively, even in the limited capacity they serve. At the end of the day, this is a solid production from a couple of guys that have been around the block and know what they’re doing. 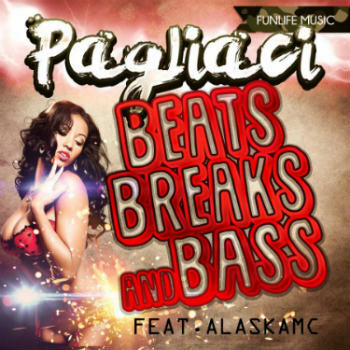 The Pagliaci, an Italian DJ known for his interest in break beat music, has a new track out featuring Alaska MC. It’s titled Beats, Breaks & Bass. What’s notable about Pagliaci’s style is that he combines dance music and break beat with hip hop. The sound is often reminiscent of the best of 90s music, and I have to admit it awakened a bit of nostalgia for me for a simpler, much more carefree era of music. The professionalism in the production is quite evident to even a casual listener, as The Pagliaci demonstrates the skills of a longtime veteran of the DJ scene who cut his chops on turntables back in the day and kept up with technology over the years. Beats, Breaks & Bass is a party jam, filled with energy and with a chorus that’s surprisingly melodic. I would recommend this jam to the kind of person that just loves to go out on the town, have a good time and avoid drama.